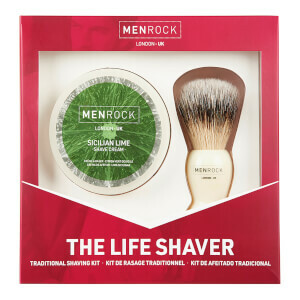 Men Rock let you decide how to shave with their simple but efficient male grooming range at Mankind. 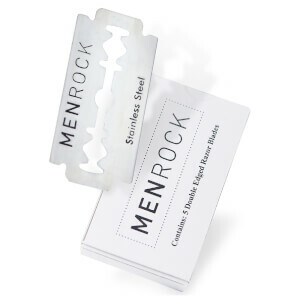 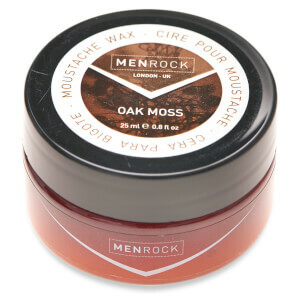 Men Rock is the male grooming brand that allows you to decide how to shave. 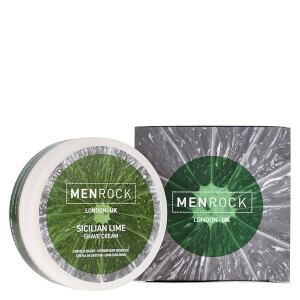 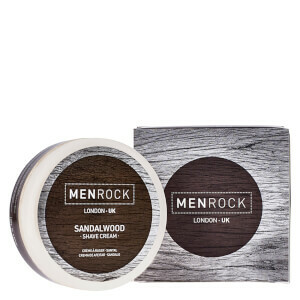 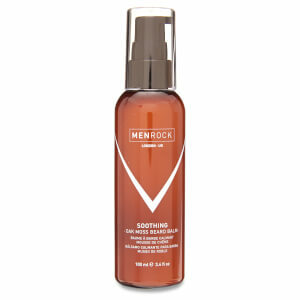 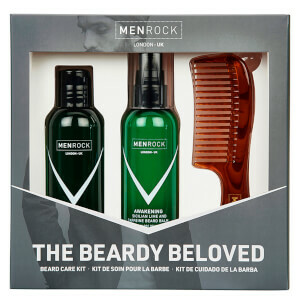 Men Rock have taken inspiration from traditional barbers and Jermyn Street, to bring together everything that works well from the grooming world - that way you can find all shaving and grooming benefits in one place. 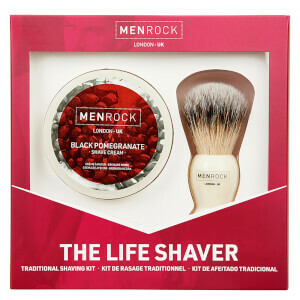 The Men Rock Double Edge Razor Starter Pack contains a double edged razor, shaving brush and a shaving cream. 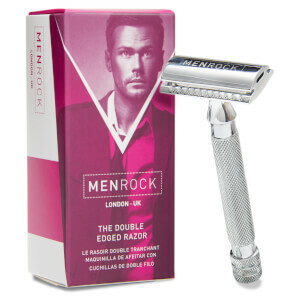 Double edge razors are designed to glide effortlessly over the skin for a smooth, close shave. 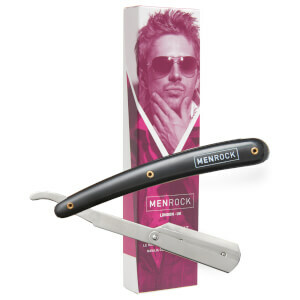 Laser etched with the Men Rock logo, it boasts professional quality and style. 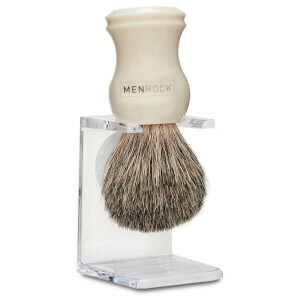 The shaving brush and cream nourishes the skin and lifts hairs to ensure your shave is as comfortable as possible. 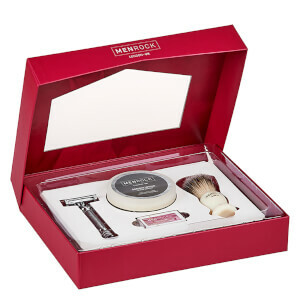 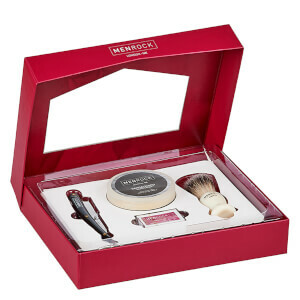 This set combined ensures you have an enjoyable, comfortable shave every single time. 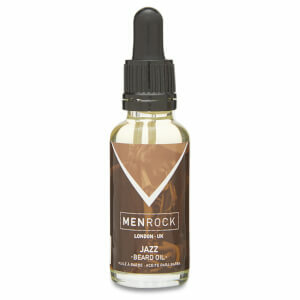 The Men Rock Beard Oil is for those who prefer to nourish and show off their facial hair rather than remove it. Containing essentials cypress, grapeseed oil, vetivert and vitamin E oil, it nourishes the skin and beard whilst conditioning the hair follicles. 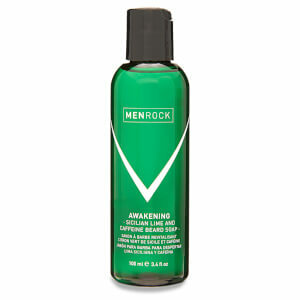 Acting as a light cologne, it subtly scents the beard for a fresh fragrance which lasts all day long. 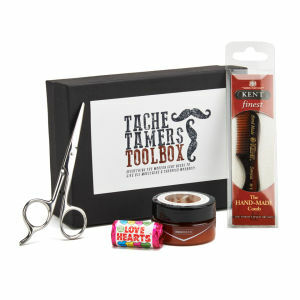 You’ll maintain a softened, healthier beard with continued use.